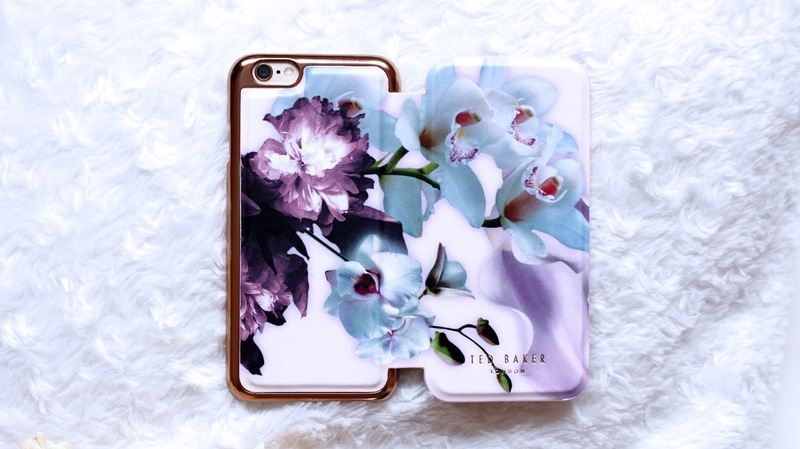 Ever since I bought my iPhone 6 in September, I've been swapping my phone cases monthly. Some weren't protecting my phone enough, some where worn after just weeks of use, and some I grew to dislike. 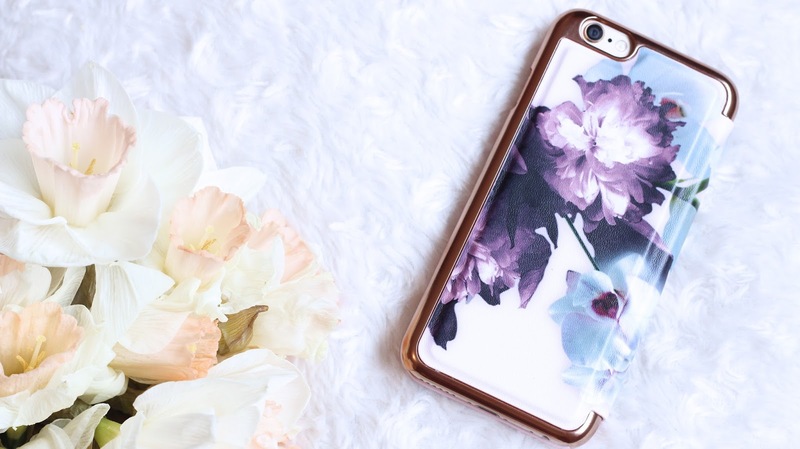 A phone case isn't just a piece of leather to protect your phone, it's an accessory. One that has to make a statement, and something that you need to love, yet be functional and practical. 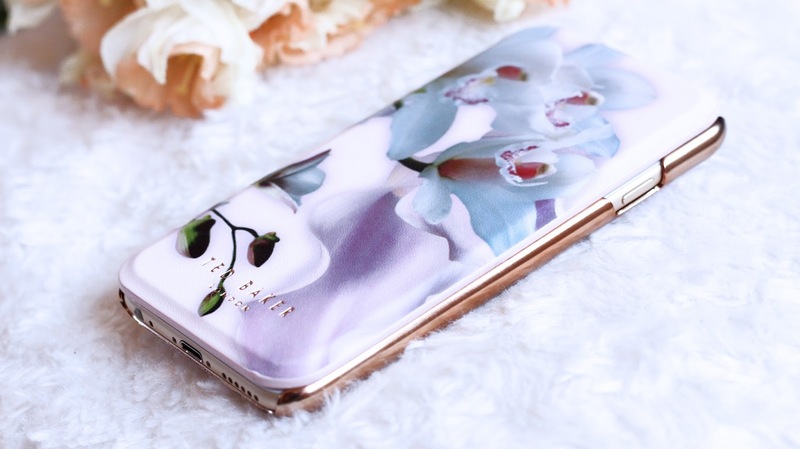 This Ted Baker phone case from Proporta ticks all of those boxes and more. It landed on my door step on Saturday morning and I was literally in awe of it's beauty. The design is elegant and timeless, and the soft leather effect makes it feel more luxurious than any case I've ever had. Now onto the best part, the interior. No longer will I have to use the front facing camera to apply my lipstick or check my hair, this case actually has a mirror on the inside! 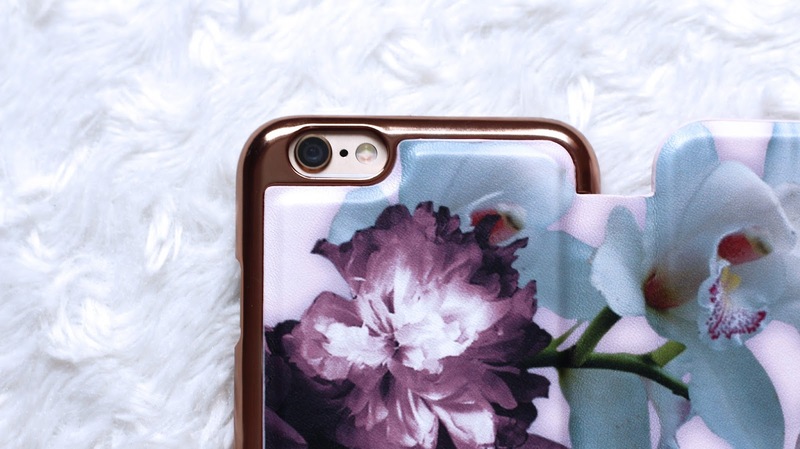 This feature, combined with the beautiful imagery definitely sold this case to me, and I just knew I had to have it! 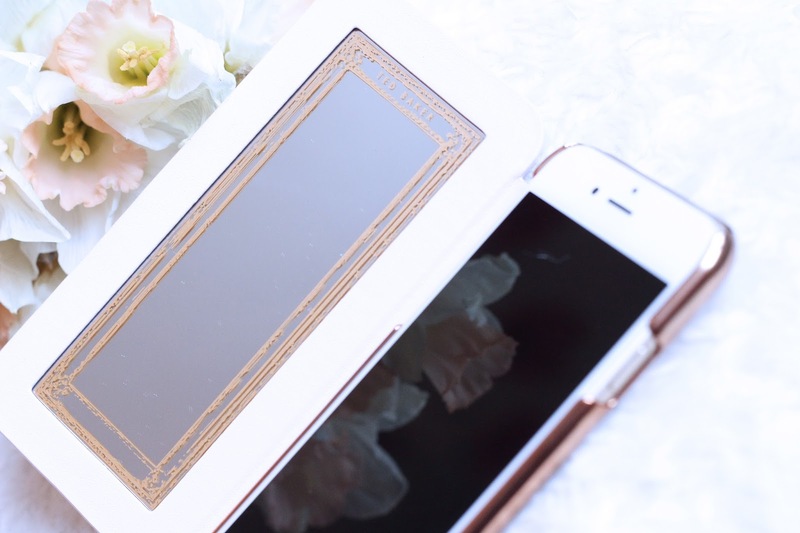 I would 100% recommend Porporta to any of you guys if you're looking to upgrade your phone case or phone accessories, so make sure you check out their latest collection! Die Hülle ist wirklich richtig richtig schön. Vielen Dank für den Tipp.